The world’s largest three-day hunting consumer expo is coming back to Birmingham, AL. It’s the World Deer Expo and it’s happening Saturday, July 13 through Sunday, July 15, 2018, at the Birmingham Jefferson Civic Center. This year’s expo promises to hold the “latest and greatest of hunting products and apparel, outfitters from all over the world, BHA 3-D archery tournament, big buck competition, AON Truck-Buck Shoot-Out, outdoor celebrities, hunt giveaways, hourly door prizes, activities for the kids, and more,” according to their website. The World Deer Expo is excited to announce that three celebrities will be in attendance for the event. Eva Shockey will be making an appearance at Booth#4905 on all three days of the expo. Eva has nearly 2 million followers on social media and has cultivated a brand that started in the outdoor industry and has now crossed over into mainstream media. Her new book, Taking Aim, is a memoir of adventure, skill, and healthy living. Eddie Salter will also be in attendance at the 2018 World Deer Expo at Booth#2707. Eddie is a famed turkey hunter and is widely known for also offering some of the best turkey calls for sale in the industry. Jerry Hill, son of famed archer Howard Hill, will also be roaming the ground of the expo. Jerry has been responsible for manufacturing and selling archery equipment all over the world. Look for him dressed in his buckskin suit and traditional American Indian headgear at the World Deer Expo. Be sure to register to win one of the many hunt giveaways at this year’s expo. 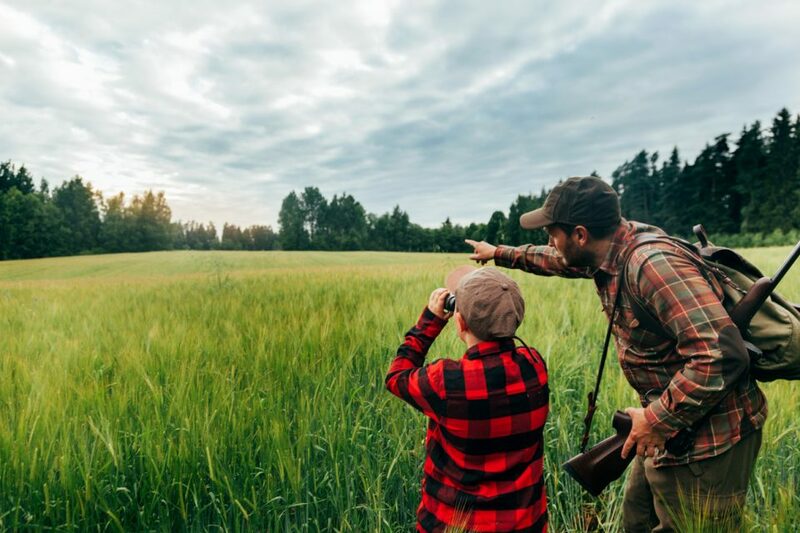 These include a six-day bear hunt in Maine, five-day safari in South Africa, three-day dove hunt in Mexico, and many other incredible destinations. One of the most popular attractions at the World Deer Expo is always the big buck competition. Measuring starts Friday at 3:00 P.M. and runs until Sunday at 12:00 P.M. The award ceremony will be held Sunday at 2:00 P.M. A $25 entry fee secures you entry into all categories, official scoring, and entry for qualifying bucks into the Alabama Whitetail Records book. That’s just a taste of some of the attractions and events going on at the 2018 World Deer Expo. If you are a hunting enthusiast, you can’t afford to miss this event! Tickets for the World Deer Expo are available for purchase online. Each ticket is good for one day of the expo and costs range from $5 for kids ages 4-11 to $10 for adults 12 years of age or older. Children ages 3 and under enjoy free admission. Before or after the World Deer Expo, be sure to stop by Limbaugh Toyota if you’re in search of a quality new Toyota or pre-owned vehicle. We offer a wide range of trucks and SUVs that are perfect for outdoorsman and hunters at some of the best prices in the state of Alabama.